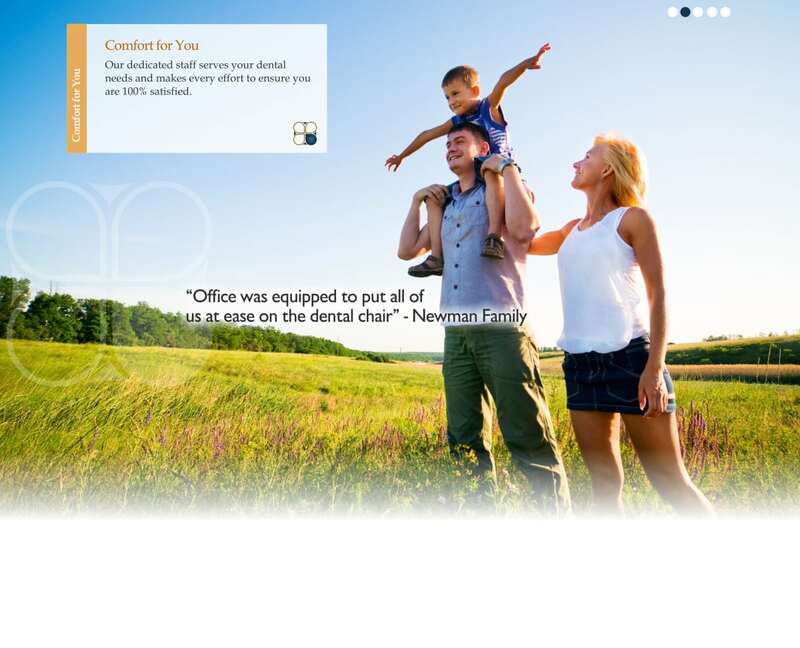 We know that your time is valuable, and that’s why our goal is to meet all of your family’s dental needs in one convenient location. There is no need to drive back and forth between a children’s dentist, a cosmetic dentist, and an implant dentist. Regardless of your age or stage of life, Pecan Tree Dental is equipped to provide complete care for your teeth and gums. Preventive Dentistry. Here, the goal is to prevent cavities and gum problems and the need for dental intervention. We can achieve this through routine cleanings and checkups and proper home oral hygiene. Restorative Dentistry. In this facet of our practice, we restore damaged or decayed teeth using such methods as fillings, crowns, dentures and bridges, implants, and more. Cosmetic Dentistry. Sometimes, the main problem that patients have with their smiles is that they are not happy with the way they look. We use such methods as tooth and gum contouring, bonding, and teeth whitening to improve the appearance of our patients’ smiles, thereby giving them an instant boost of self confidence. Children’s Dentistry. Kids who have not yet lost their baby teeth, or who are just learning about dental hygiene need to be treated with special care and gentleness. Their needs are different, as is the way that our team approaches them. Emergency Dentistry. Here, time is of the essence and we are always on call when you suffer a dental emergency. Whether a filling breaks, an implant or partial falls out, or a tooth is lost as a result of trauma, our aim is to get you in quickly and relieve your pain and discomfort.